Dr. Bayless earned her Bachelor of Science degree in Communication Sciences and Disorders and her Doctorate of Audiology from the University of Cincinnati. Throughout her training she worked with both adult and pediatric patients in various environments, including ENT offices, hospitals, long-term care facilities and in private practice settings. She is board-certified and tinnitus management certified by the American Board of Audiology and participates in ongoing training and education in the tinnitus field. 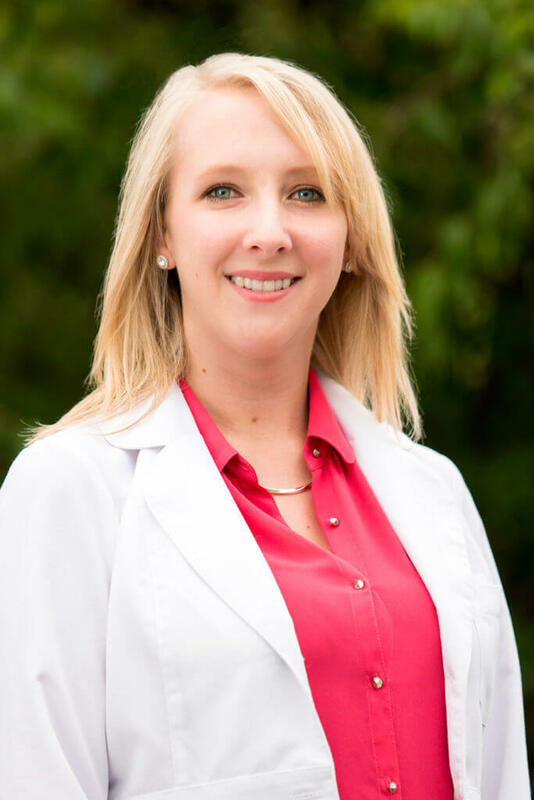 A Cincinnati-region native Dr. Bayless enjoys connecting with patients from across Greater Cincinnati area and she prides herself on making her patients feel comfortable, relaxed and informed throughout every appointment. Dr. Bayless strives to stay up-to-date with the latest advances in hearing aid technology to best match the individual needs of her patients. She is excited to bring her passion for audiology and patient care to each patient at The Hill Hear Better Clinic. Outside of the office, Dr. Bayless enjoys spending time with her husband, being outdoors, and attending as many of her nieces’ soccer games as possible.